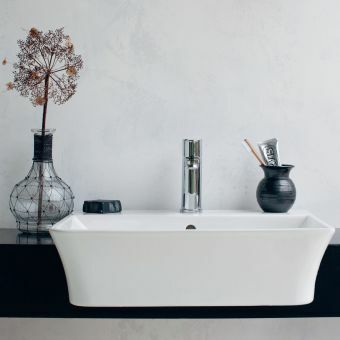 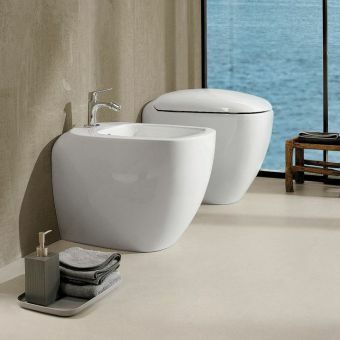 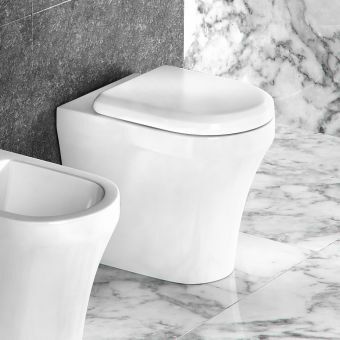 Contemporary style, luxurious taste, and an impressive 25-year warranty are the hallmarks of Britton Bathrooms, designers and makers of stunning bathroom ceramics. 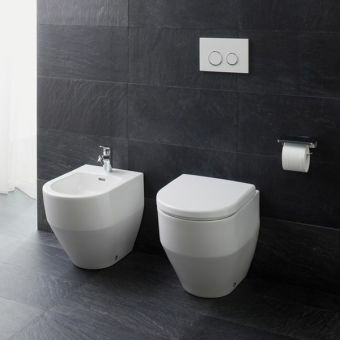 Part of Britton Bathrooms' Fine collection, the Fine S40 Wall Hung Bidet completes your en-suite or bathroom's style with clean, modern lines and unfussy beauty. 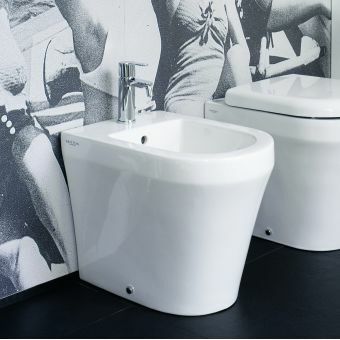 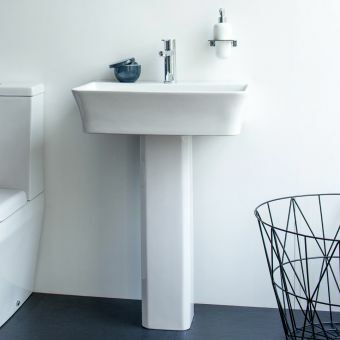 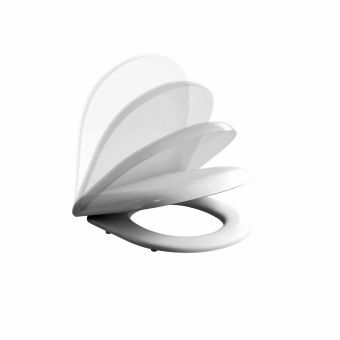 A stunning statement in either modern or traditional settings, the Wall Hung Bidet's artistic and thoughtfully created design makes this piece easily accessible and easily cleaned. 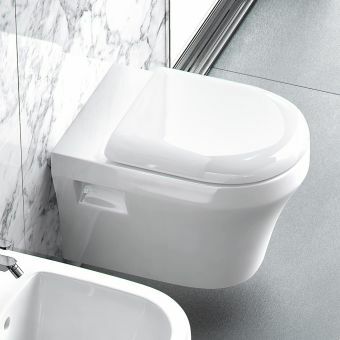 Like all of Britton Bathrooms' products, the Wall Hung Bidet is finished with Nanoglaze, a unique white glaze that protects against wear and bacteria, ensuring years of gleaming beauty. 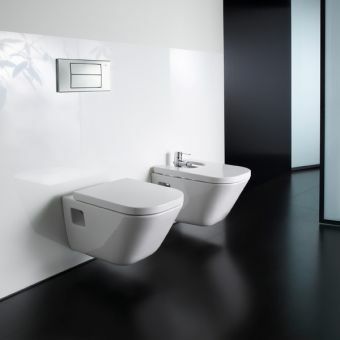 The Fine S40 Wall Hung Bidet measures 420 mm high x 360 mm wide x 520 mm deep. 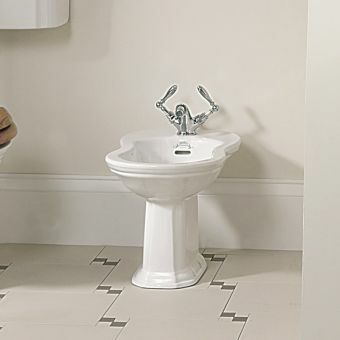 Fixings supplied. 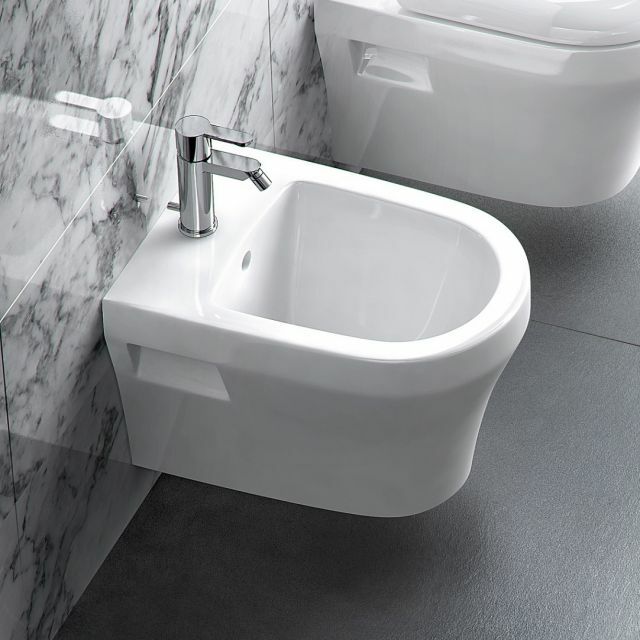 Single tap hole and overflow. 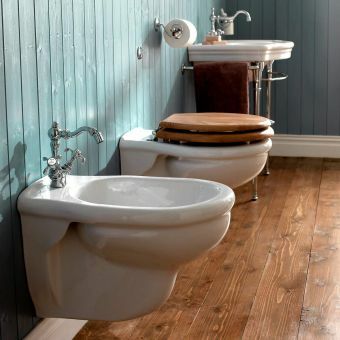 Tap and waste available separately on ukbathrooms.com.